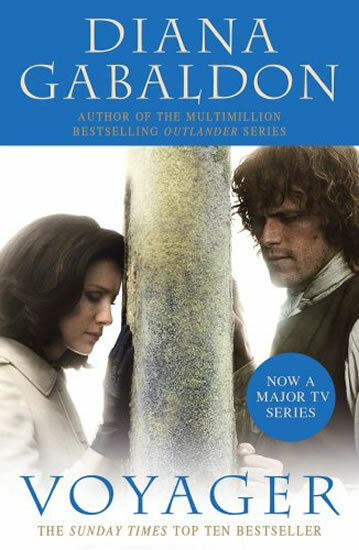 THE THIRD NOVEL IN THE BESTSELLING OUTLANDER SERIES - NOW A MAJOR TV SERIES Jamie Fraser is lying on the battlefield of Culloden, where he rises wounded, to face execution or imprisonment. Either prospect pales beside the pain of loss - his wife is gone. Forever. But sometimes forever is shorter than one thinks. In 1746, Claire Fraser made a perilous journey through time, leaving her young husband to die at Culloden, in order to protect their unborn child. In 1968, Claire has just been struck through the heart, discovering that Jamie Fraser didn't die in battle. But where is Jamie now? With the help of her grown daughter, Claire sets out to find the man who was her life - and might be once again.